Simplicity and comfort for fresh and light vacations. 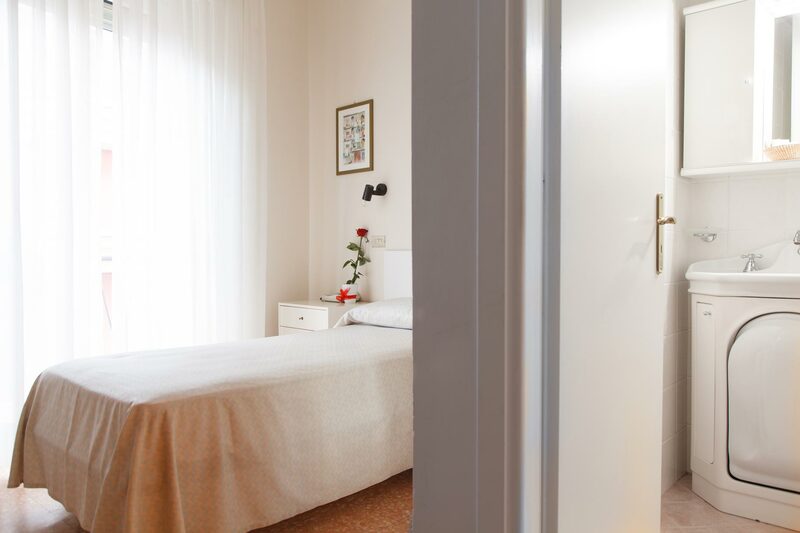 Rooms called White Rose are ideal for who loves the simplicity without giving up the comfort. They are all endowed with fan on ceiling and autonomous air conditioner, slippers, kit spa and courtesy set for bath. 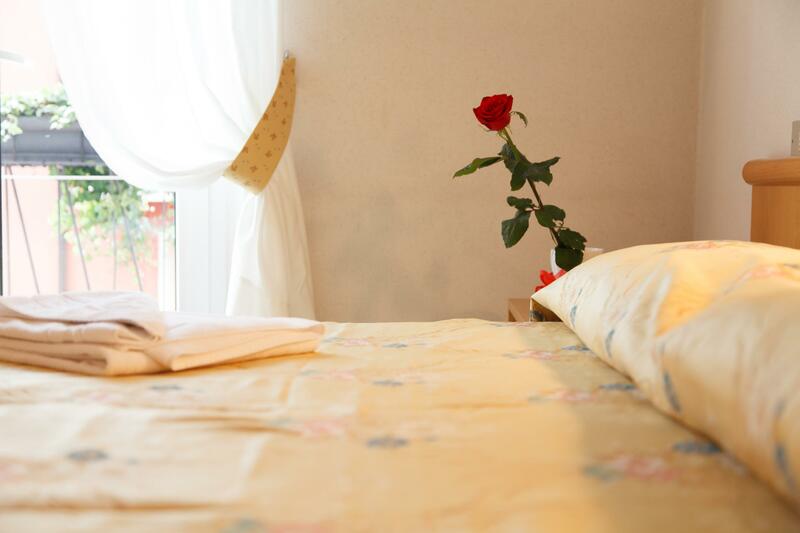 Single rooms have large bed and they are equipped with all comforts. They measure around 11mq and the balcony looks out onto the entrance side. The guest can cancel free of charge until 2 days before arrival. The guest will be charged the first night if they cancel within 2 days before arrival or in case of no-show. 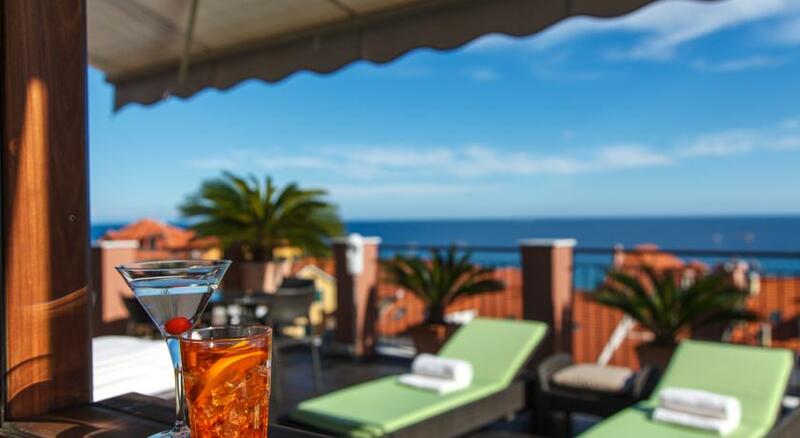 Hotel Rosa reserves the right to temporarily hold an amount prior to arrival equal to the first night stay. included it is possible to cancel the reservation without any penalty within 7 days before the arrival date. on a credit card provided as a guarantee. NOTE: In the time period from 29th of December 2017 to the 2nd of January 2018 and from 30th of March 2018 to 2nd of April 2018 and from 22nd of June 2018 to 9th of September 2018 and from 28th of December to 2nd of January 2019 included it is possible to cancel the reservation without any penalty within 7 days before the arrival date. After this terms and in case of no show will be charged the total amount of first night of your reservation on a credit card provided as a guarantee. The City-Tax, 1,00 € per person per night, is not included. b) the city tax will be applied for the first 5 nights of stay. 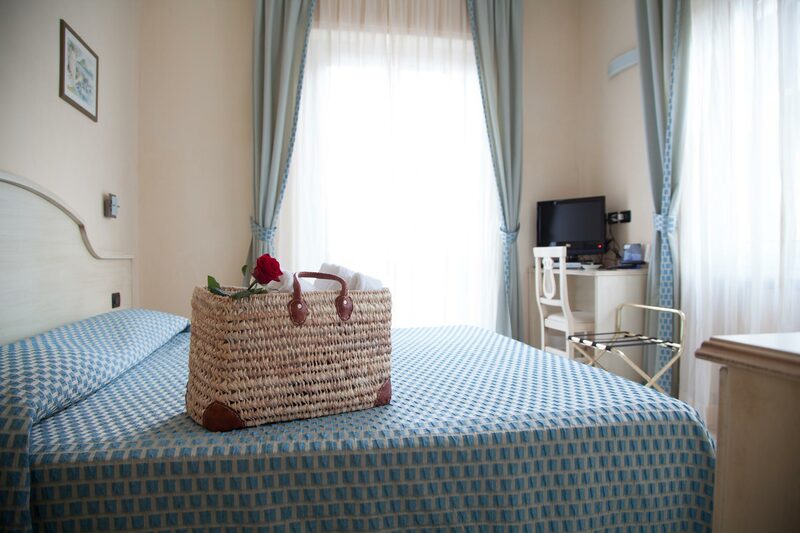 Refined and elegant, rooms Rosa Blu have TV LCD SAT and, some rooms, also a couch.